Your #1 Source for Tundra After Market Parts & Accessories! 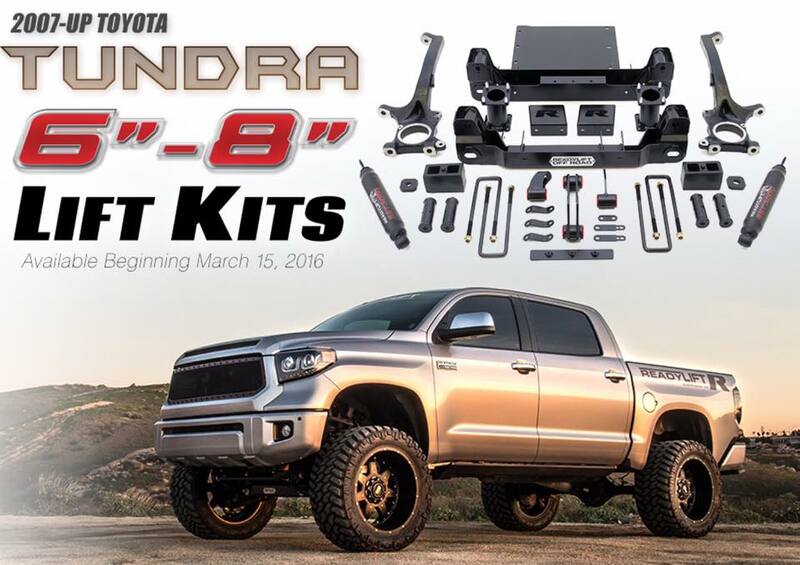 Let us help build your Tundra with the newest products & accessories on the market specific for Tundra Trucks! We are dedicated to providing excellent customer service, and offering unbeatable low prices! Our staff has many ears of experience. Our shop owner has over 15 years of experience, and his beginnings were in quality assurance. That's why you can count on us getting the job done right the first time - we're perfectionsists and will not settle for anything less than the best service for your and your project. 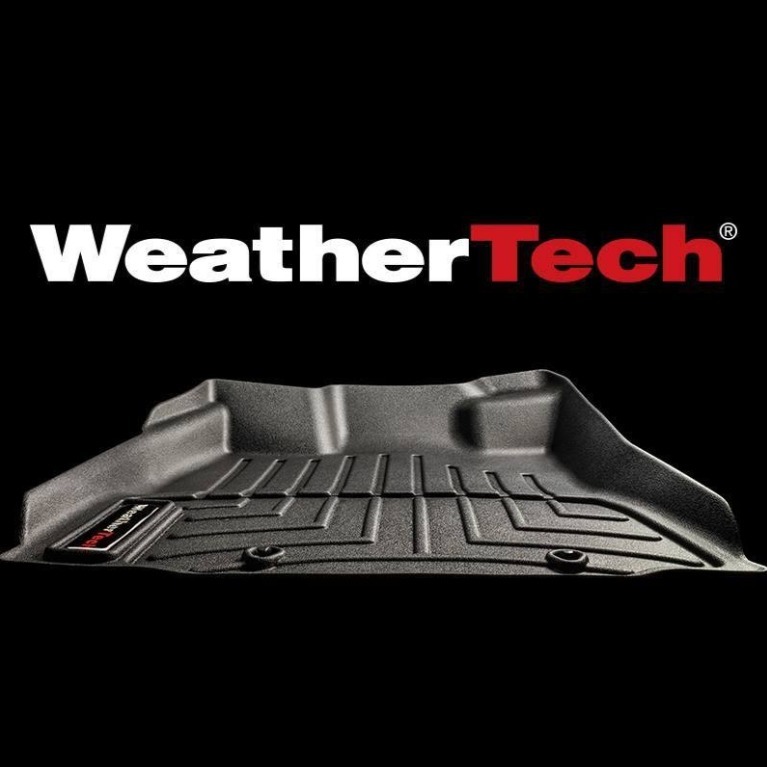 We are your number one source for Toyota Tundra accessories and Toyota Tundra parts. Shop our wide selection to replace any existing parts or give your vehicle the much-needed upgrade it deserves. We carry a wide variety of modern, up-to-date and fashionable accessories that are sure to match your personal style and performance needs. 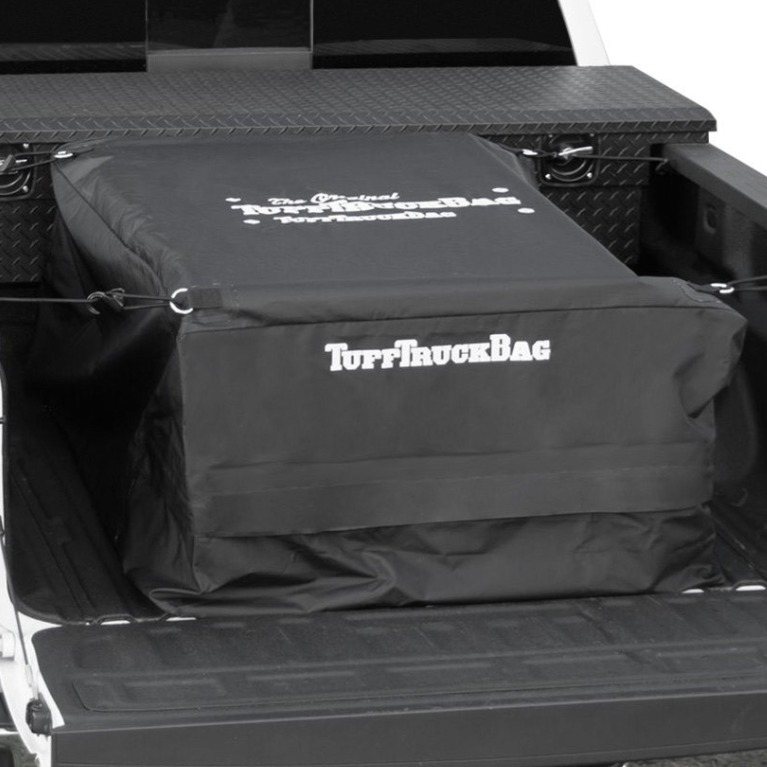 Craft the perfect custom Toyota Tundra with our complete selection of truck accessories. Find the exact part or accessory you need to make your yota stand out from all the others. We carry an extensive selection of suspension kits, fender flares, air intakes, exhausts, wheels and tires. You are sure to find the specific part you are looking for. Designed to look good and last the test of time just like your truck, our Toyota Tundra custom parts are guaranteed to provide you with the performance and look your truck deserves.